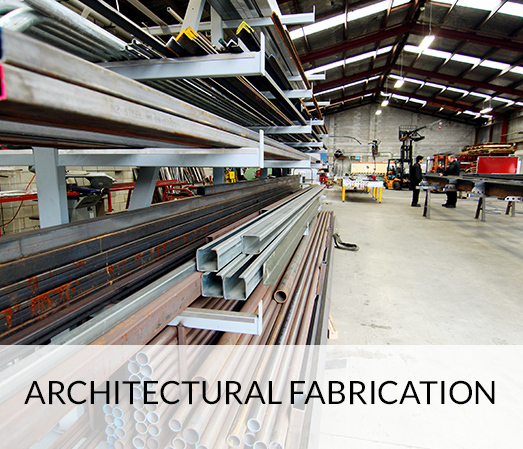 As we are specialists in custom metal fabrication and general engineering the possibilities are endless. 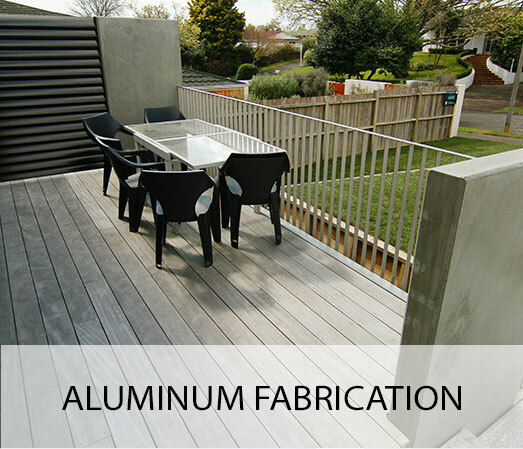 Made in Metal work with you from initial ideas right through to installation. 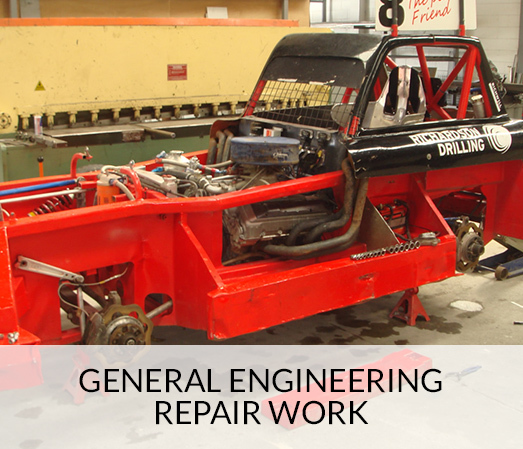 Our team of engineers can take your ideas and transform them into reality. 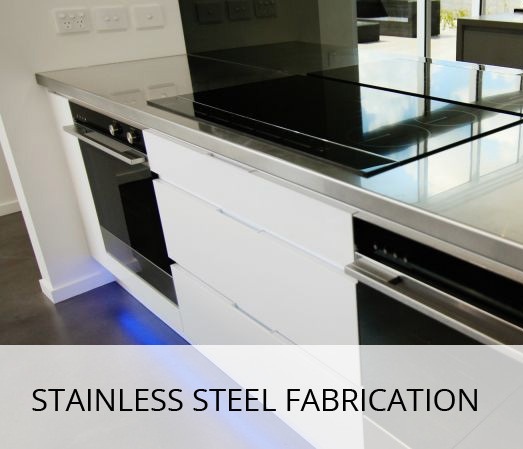 We work with all metals but specialise in Stainless Steel. 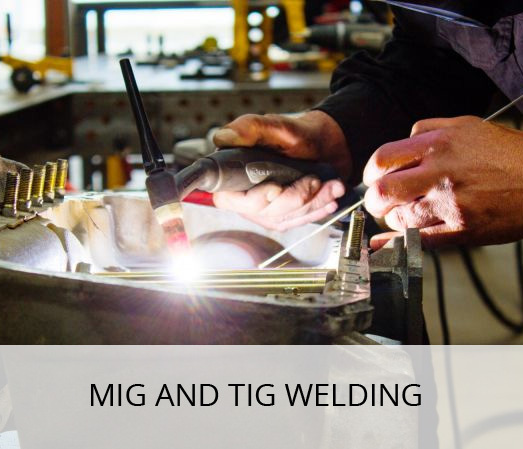 Our engineers are experts in: stainless steel fabrication, general engineering, custom fabrication, mig and tig welding, machining and lathe work, and repair work. Please contact us today to discuss what you need and we can design and create a solution for you.